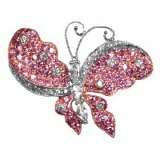 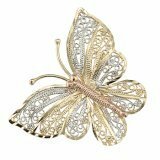 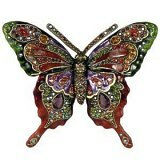 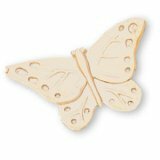 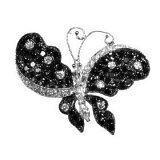 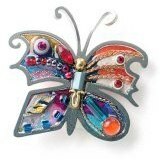 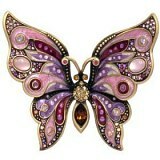 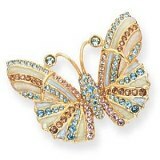 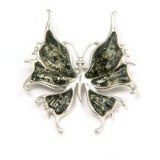 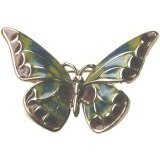 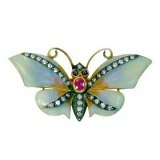 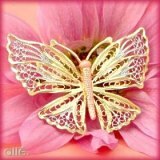 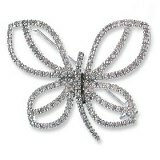 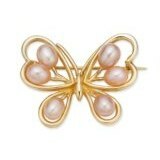 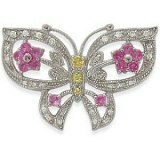 Categorized listing of Brooches and Pins currently available which feature a butterfly theme. 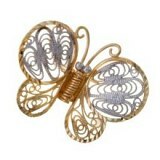 The brooches and pins featured on this page are available from a variety of fine jewelers and merchants through the Amazon.com program. 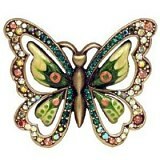 I have researched and categorized them, to create this butterfly collection for your shopping convenience. 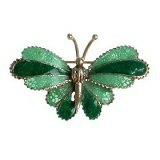 For more information about each piece, simply click the photo or link. 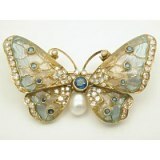 With delicate ornamental openwork design, this beautiful pin features ceylon sapphires, diamonds and a South Sea Pearl. 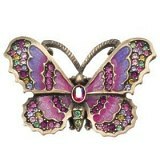 This 18k gold pin with enameling features sapphires, diamonds and a ruby. 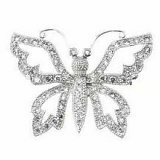 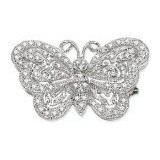 In this elegant brooch, a delicate butterfly has been exquisitely rendered in cool, gleaming white gold and studded with dazzling diamonds. 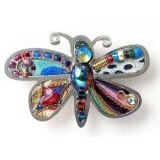 Brooch comes carefully packaged with an inspirational and educational story.